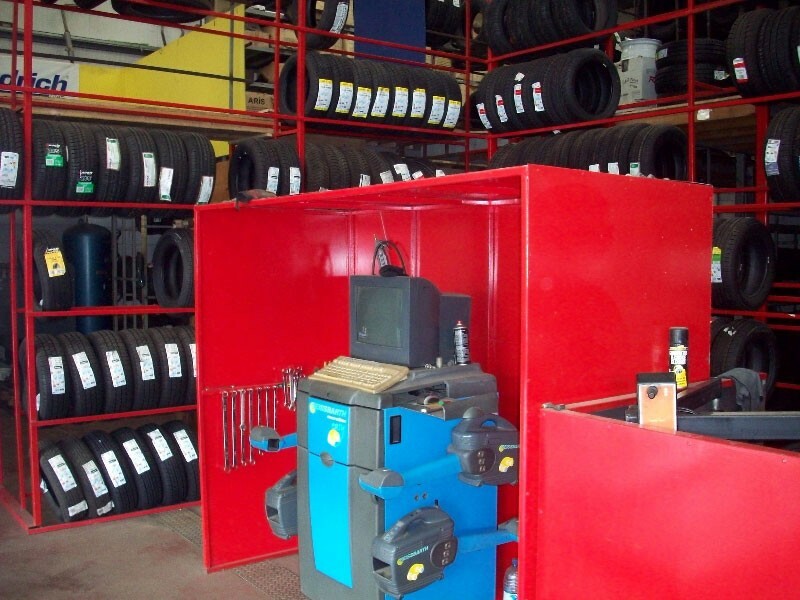 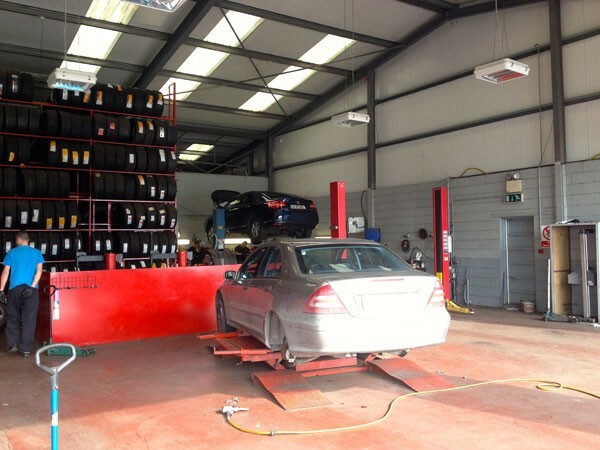 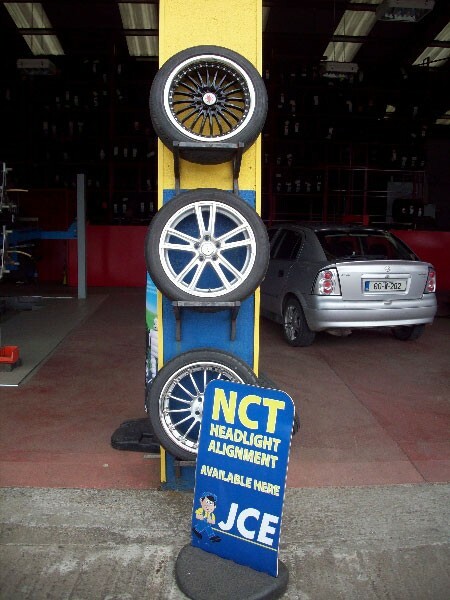 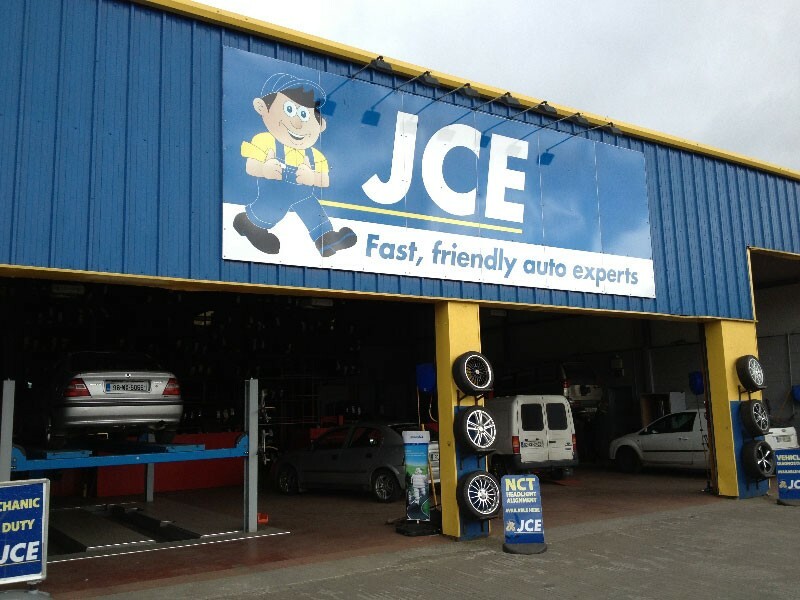 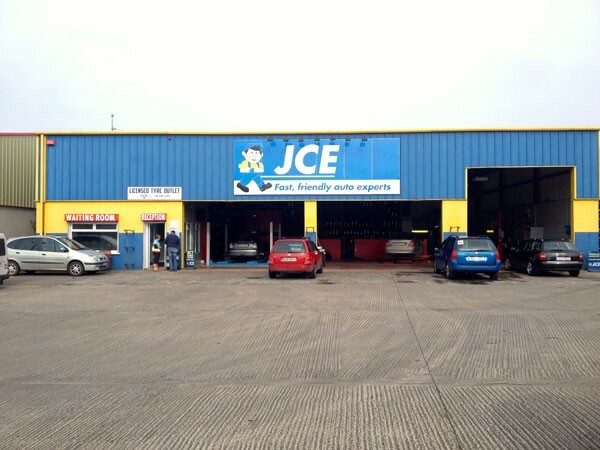 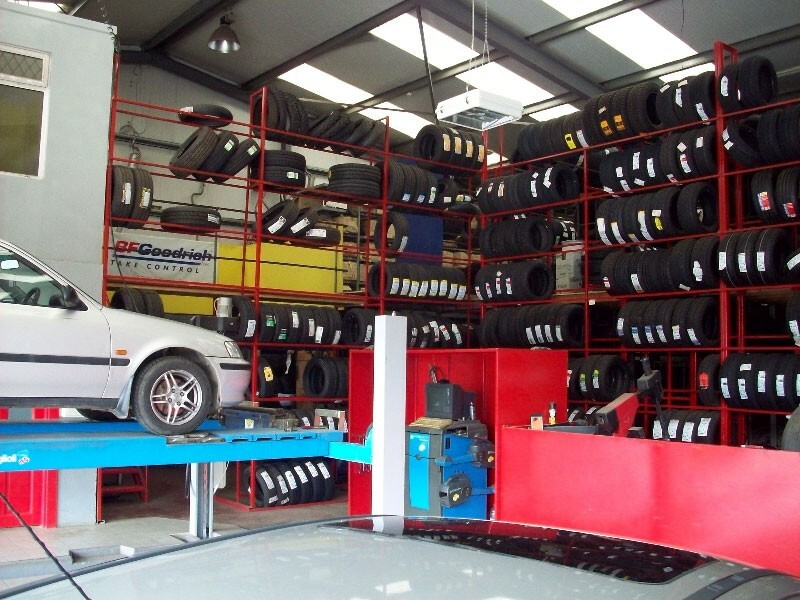 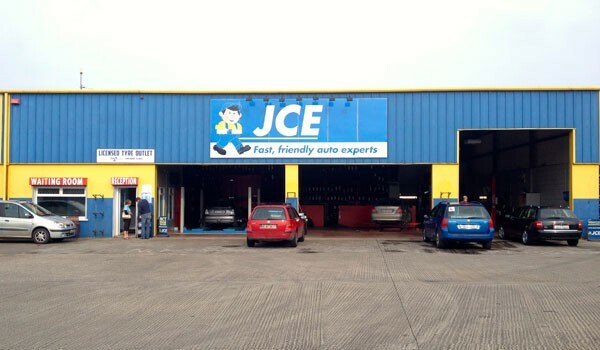 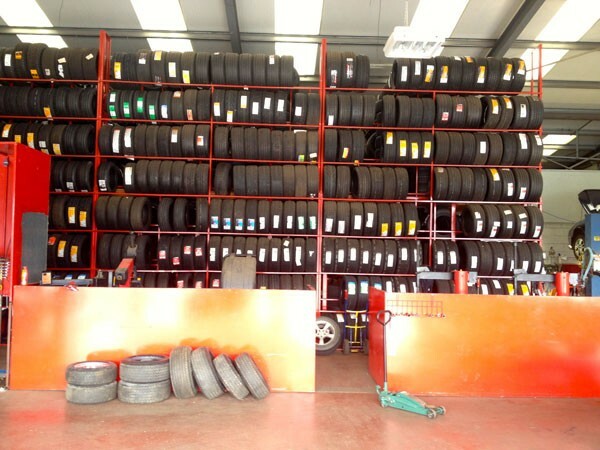 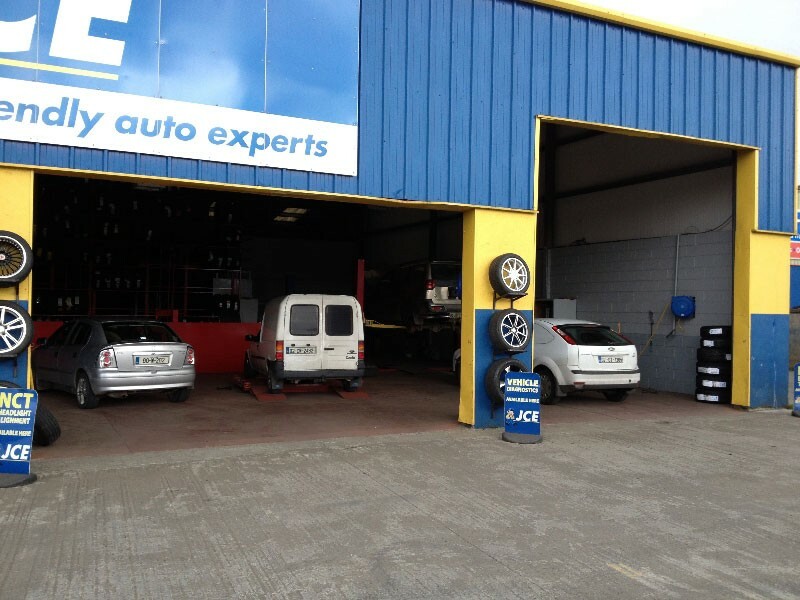 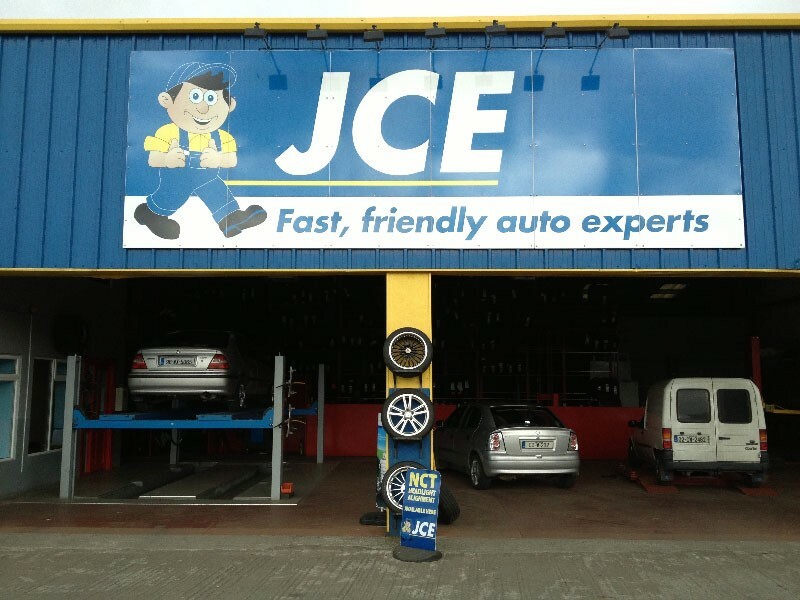 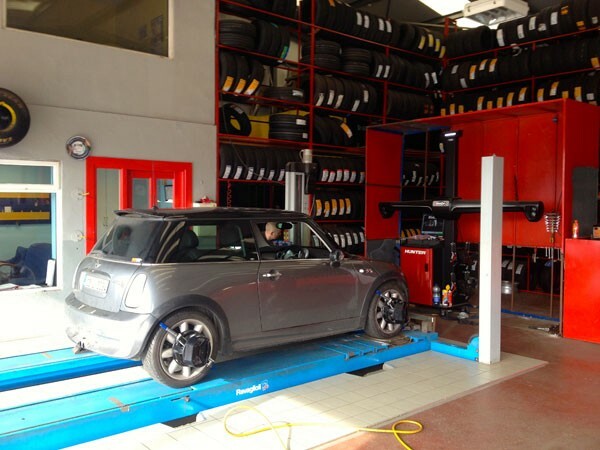 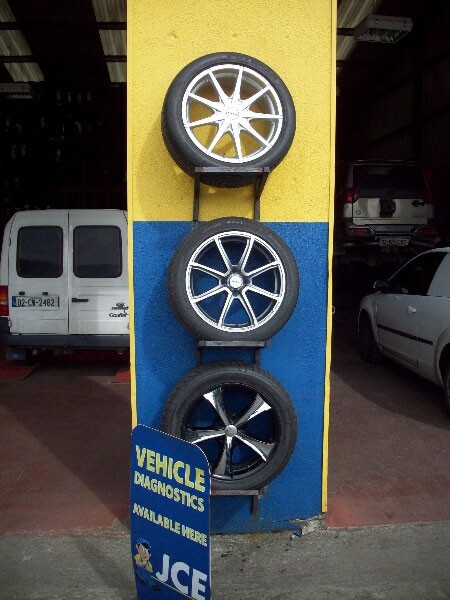 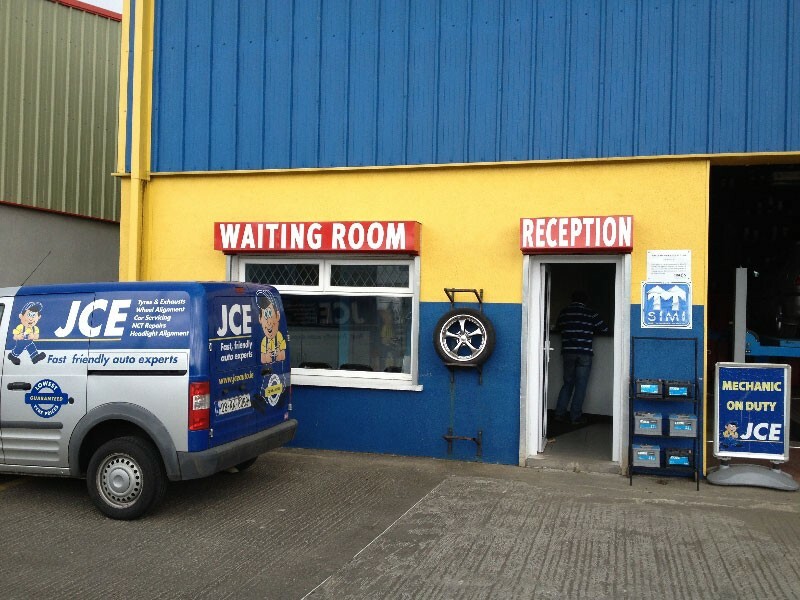 JCE Tyres are 21 years in business and offer our customers a substantial range of tyres and tyre services. 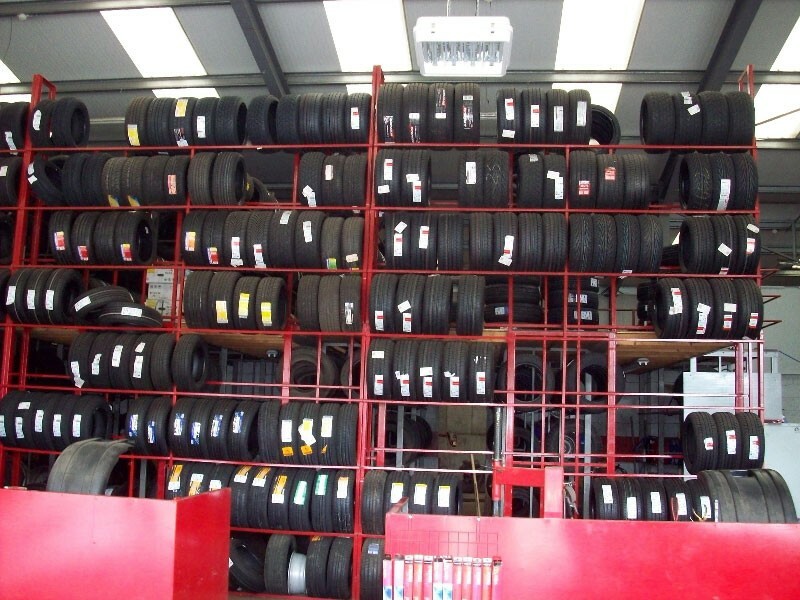 We have a large selection of brands for you to choose from. 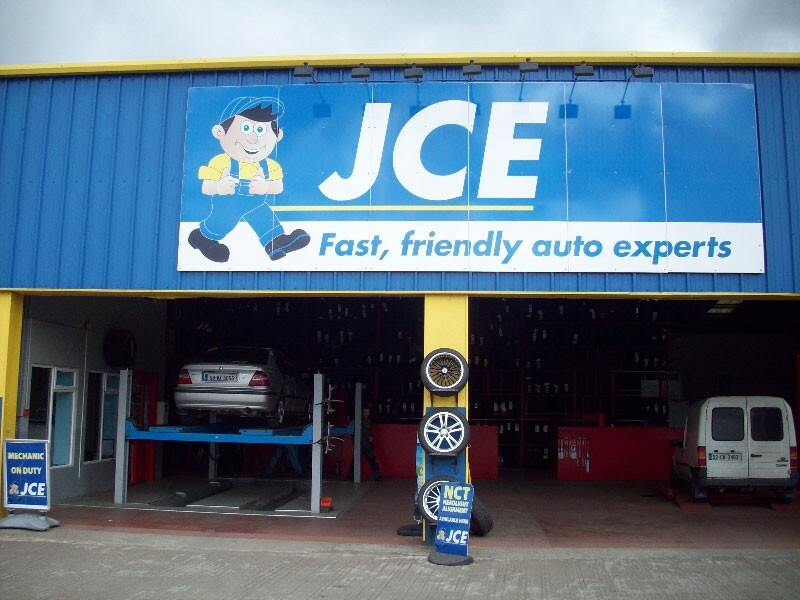 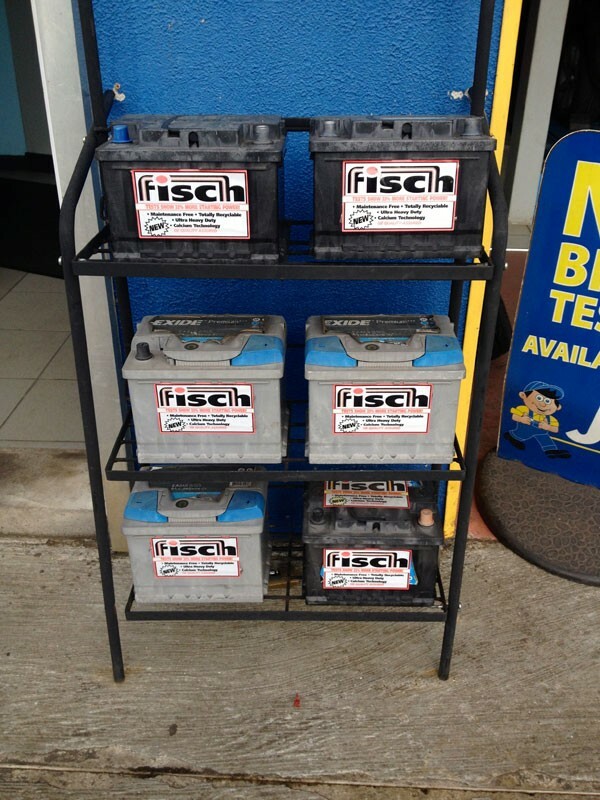 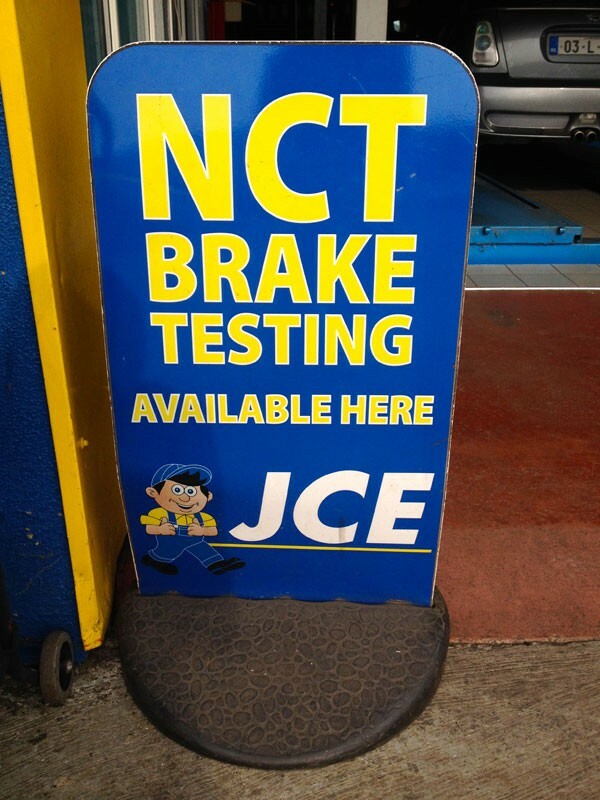 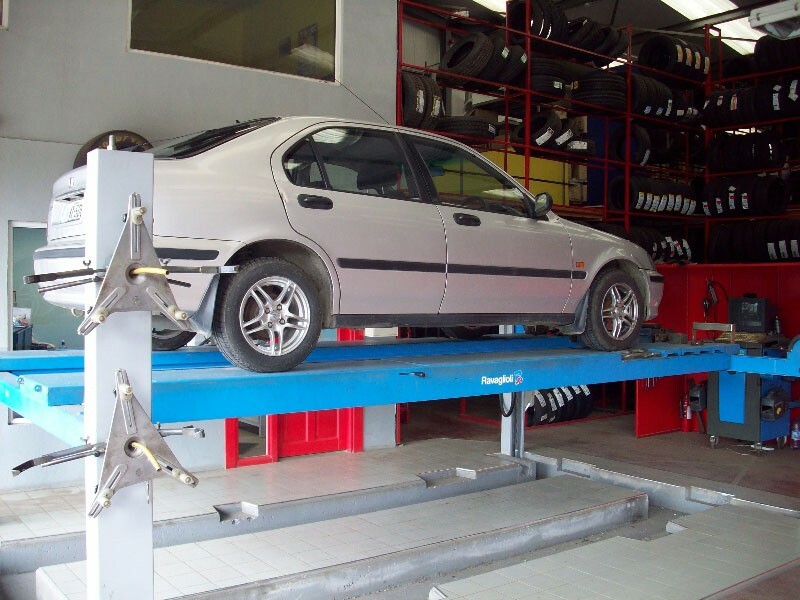 At JCE Tyres we can also carry out full mechanical services on your vehicle. 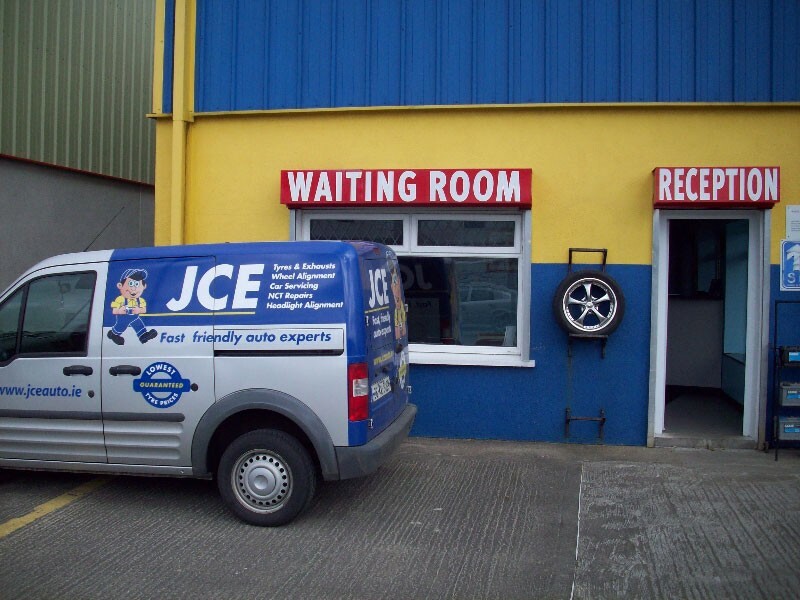 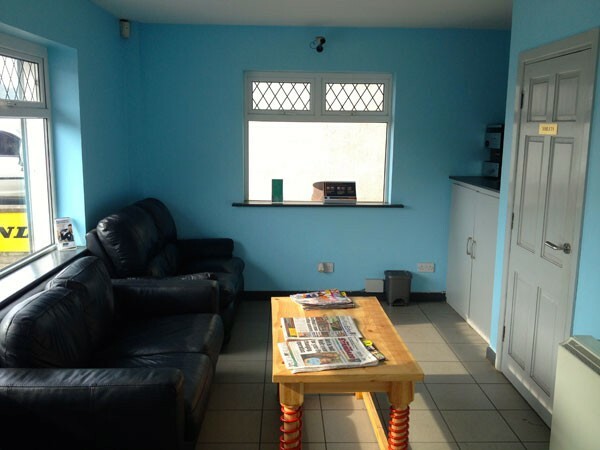 We operate out of a modern 6,000sq ft premises which contains a comfortable waiting area complete with TV, coffee machine and public wi-fi to make your wait more enjoyable. 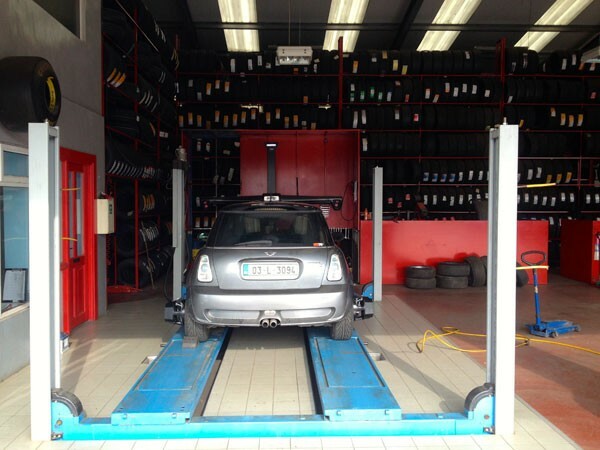 We are also a member of the ITIA and SIMI.